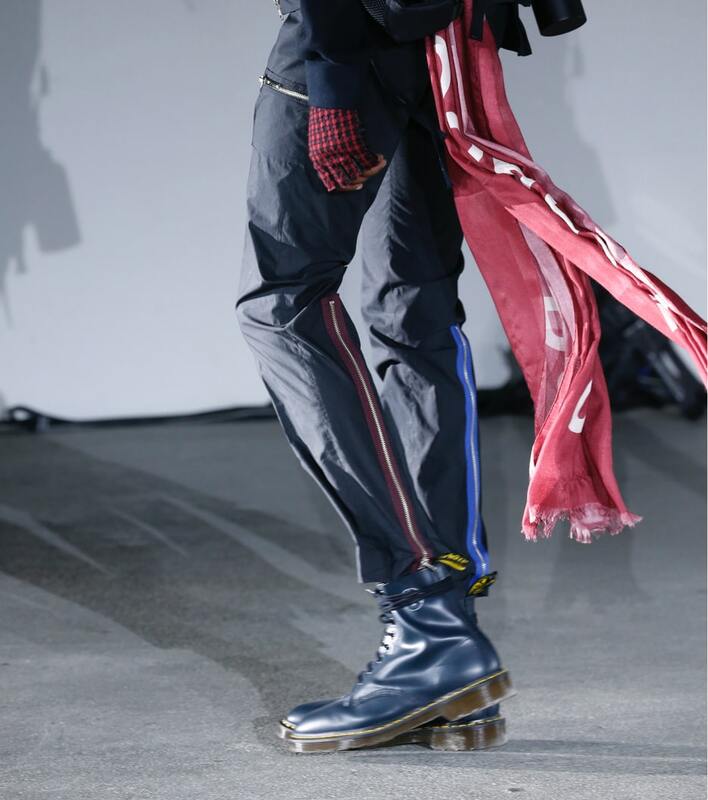 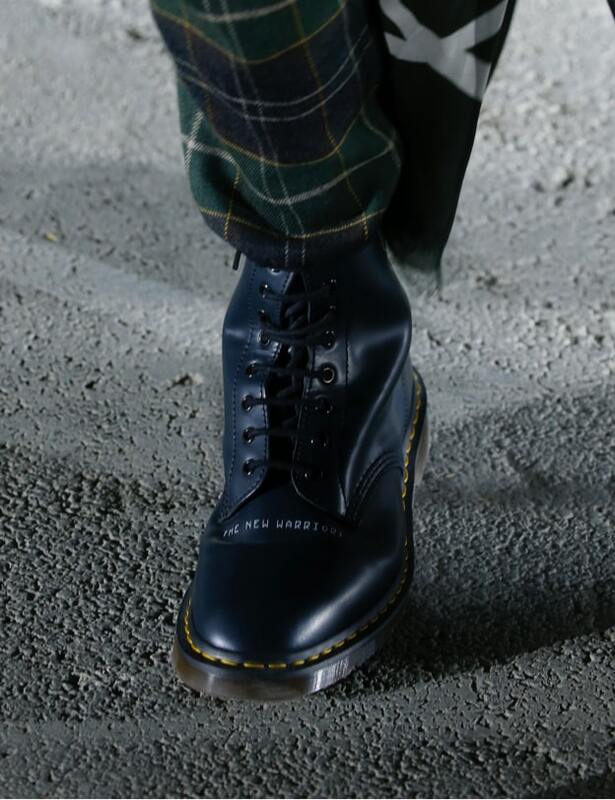 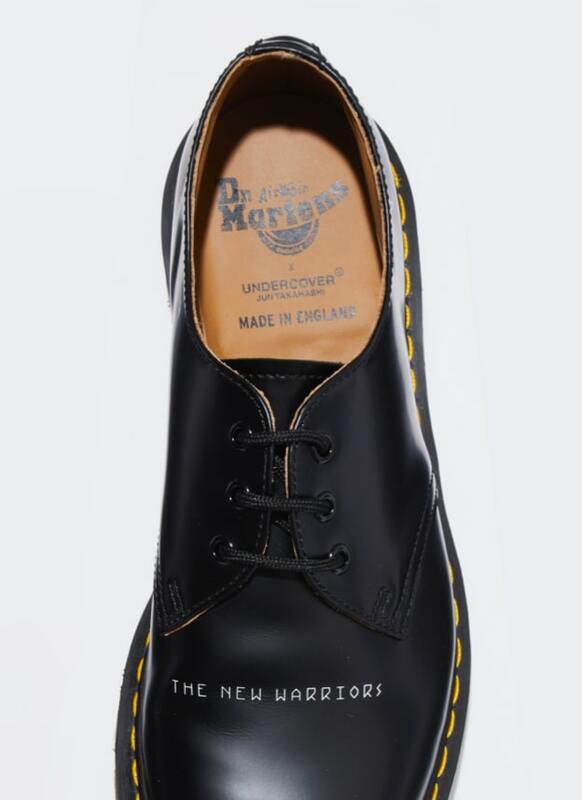 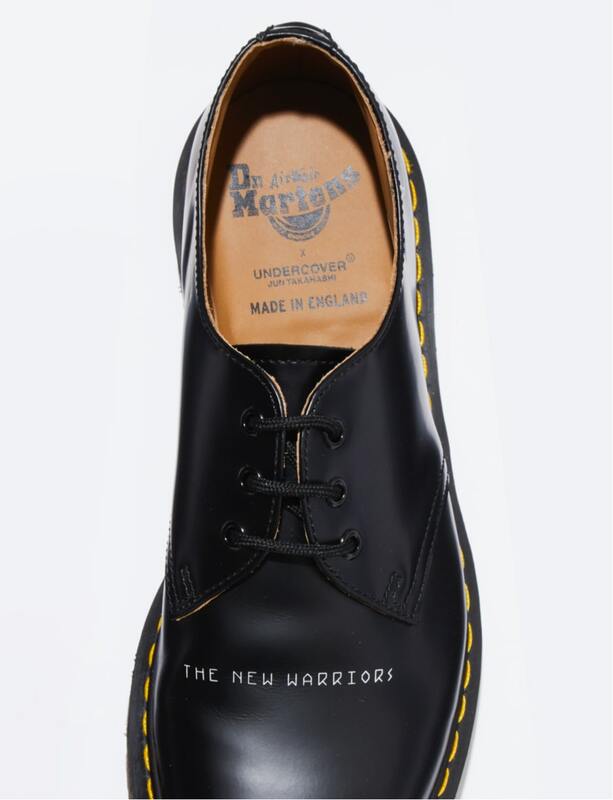 Dr. Martens partners with Japanese label UNDERCOVER on an exclusive new collection titled ‘The New Warriors’. 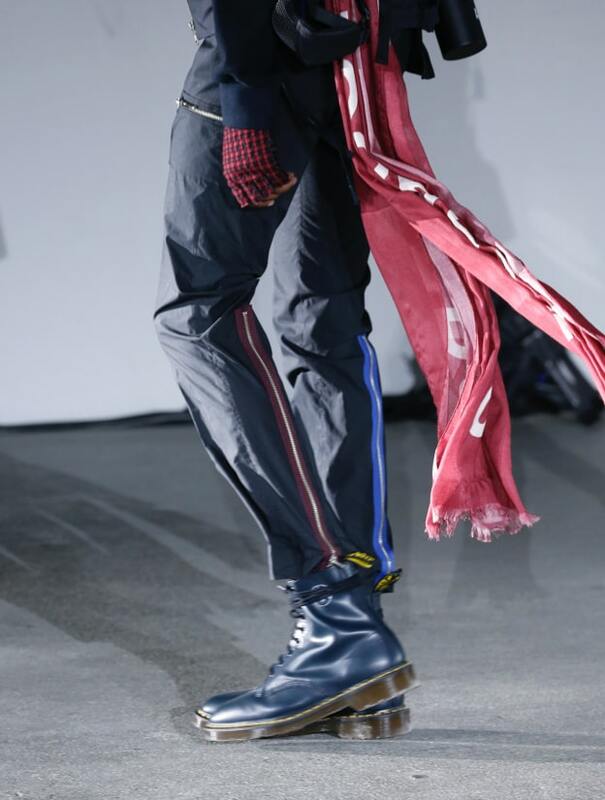 Sharing a mutual underground aesthetic and rebellious attitude, the two brands come together to craft a unique capsule range based on Jun Takahashi’s latest vision drawing inspiration from eight distinctive fashion tribes. 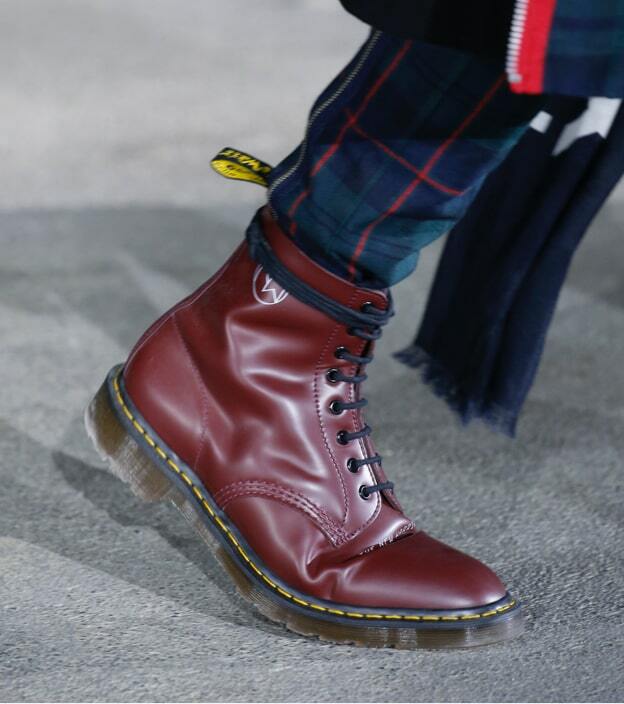 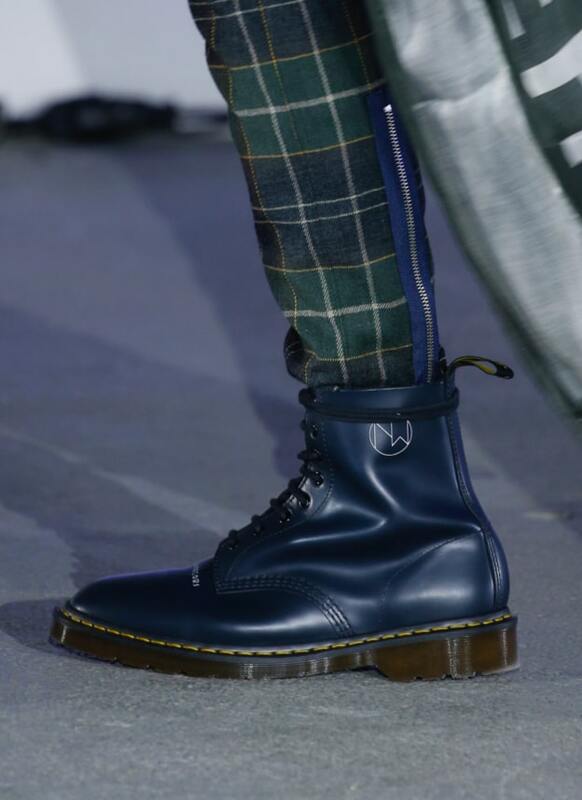 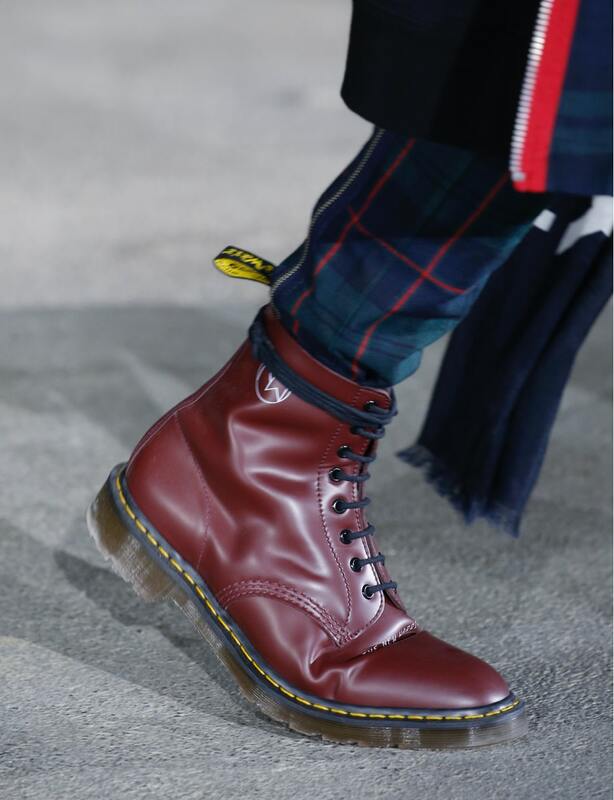 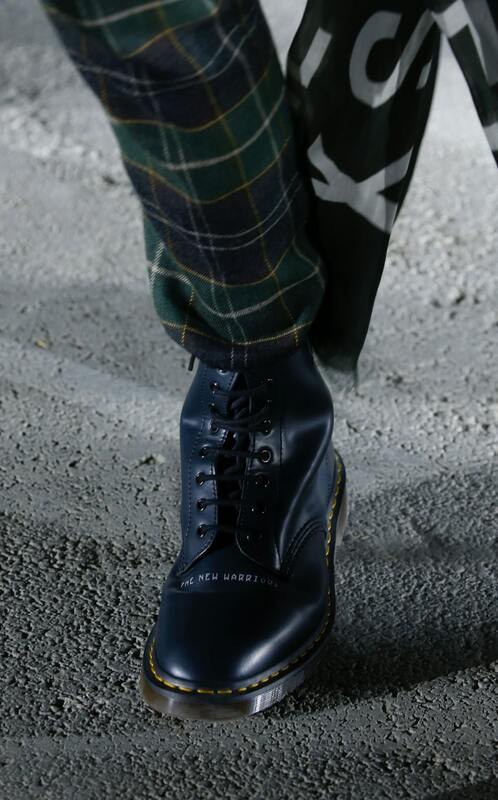 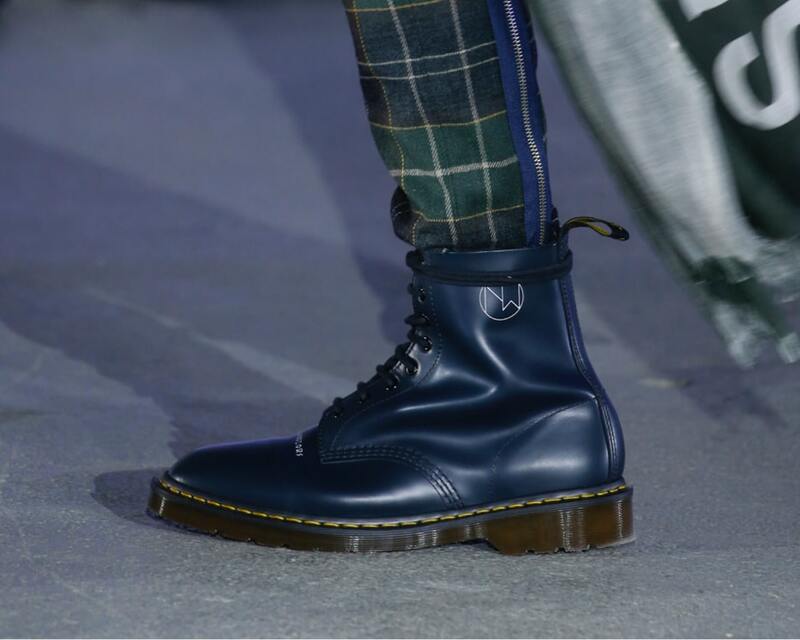 Dr. Martens x UNDERCOVER present the iconic 1460 boot and 1461 shoe, hand-crafted in Smooth leather atop a vintage trans DMs sole, with a bespoke UNDERCOVER logo on the ankle and ‘The New Warriors’ lettering across the vamp. 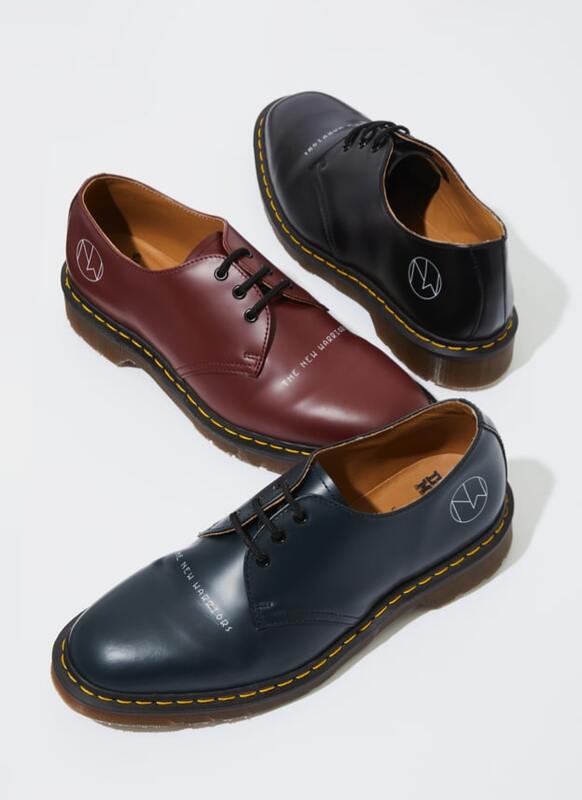 Each pair are exclusively MADE IN ENGLAND at our original Wollaston factory, and are packaged in a special dual-branded box with extra laces. 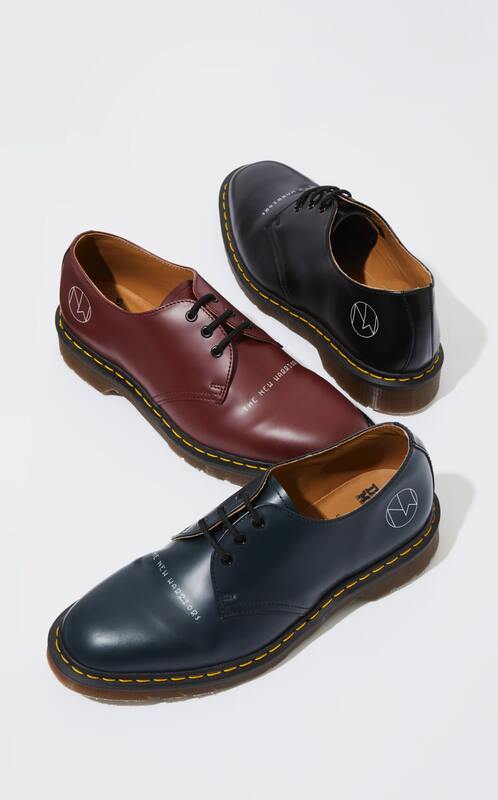 Available in a choice of Black, Cherry Red or Navy, ’The New Warriors’ collection has just dropped in limited quantities.